Evan Blass has done it again. 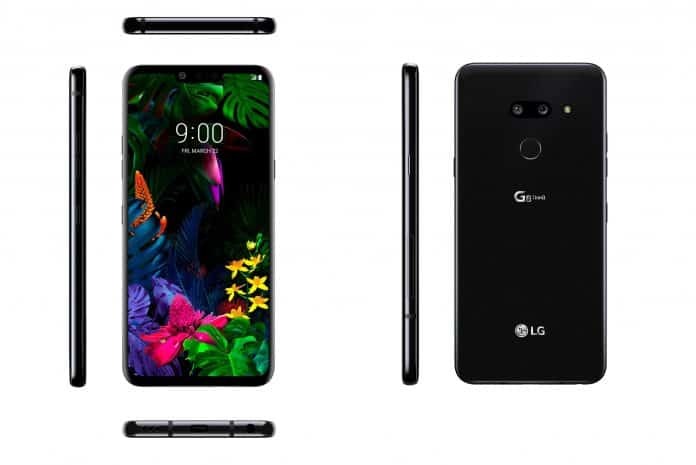 He has leaked what seem to be some of the best images of LG’s upcoming flagship phone G8 ThinQ. The successor of 2018’s G7 ThinQ could be revealed in less than a week. But images have already started leaking around. And these images by Evan Blass could be the best ones we’ve seen till date. The leaked images show LG’s upcoming flagship from every angle. There seems to a change to the arrangement of the cameras at the back. Whereas they were arranged vertically in the G7 ThinQ, the G8 ThinQ cameras have been rearranged horizontally. But other than that, there seems to be little difference in terms of design between the G8 ThinQ and its predecessors. Evan Blass (@EVLeaks) is known for leaking pictures of upcoming gadgets on Twitter. 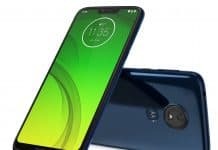 A quick look at the leaked images also reveal things such as the same front camera notch as in the G7 ThinQ. Furthermore, LG seems to have retained the 3.5mm jack that some of the other smartphones have now ditched. This could be a big plus for many. LG has been quite about its upcoming flagship device so far. It did however reveal earlier this month of an image sensor called the “Time of Flight”. 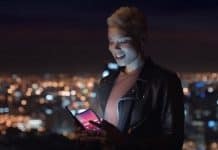 LG claimed that this technology, developed by Infineon, will vastly improve the device’s AR and facial recognition capabilities. This could of course mean better selfies in low light conditions. There have been rumors about the G8 ThinQ having a second screen. 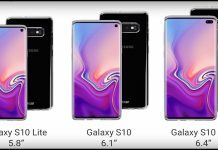 Although these images show nothing of the sort, there could still be a separate screen that can be attached to the phone. Another rumor has been regarding the price of LG’s upcoming flagship. The G8 ThinQ could be priced just below $1000. LG is expected to launch the device at a special event on February 24, just before the upcoming Mobile World Congress.